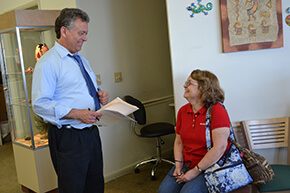 Salisbury Optical Inc. with two locations offers a range of affordable eye care services to help our patients achieve the best vision possible. Whether you’re interested in a new pair of reading glasses, curious about contacts, or just getting your eyes checked, we have the tools and knowledge necessary to help. Dr. Kenneth Bortnick and Dr. Jeff Jolley have office hours on a rotating basis in both locations. To see and look your best, our friendly, helpful and knowledgeable staff will guide you in selecting the best eyewear best eyewear at an affordable price. 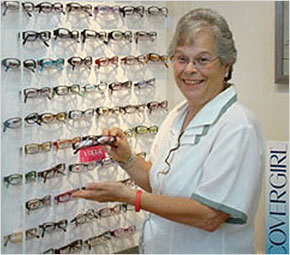 Salisbury Optical and Berlin Optical accept many vision insurance plans. 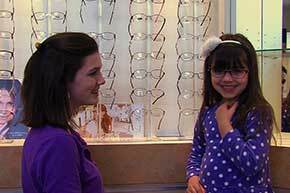 Ask us about your plan when you call Salisbury Optical or Berlin Optical. We will be happy to answer any of your questions. Salisbury Optical, with its familiar logo, has been offering professional eye examinations, fashion eyewear and reliable service in a relaxed atmosphere since 1975. In 1992, a second location was opened in Berlin, MD in an effort to meet the vision needs of an expanding Delmarva community. Your complete satisfaction with our work is our main objective. Our patients leave happy, knowing they are receiving the best care from a team that truly cares about them. If you have any questions, feel free to contact us today!